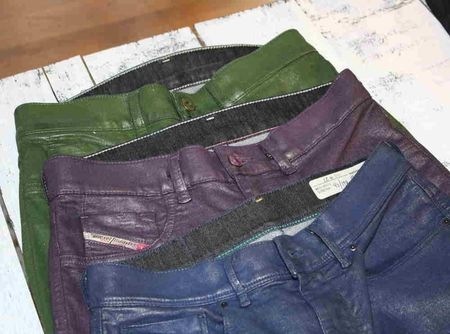 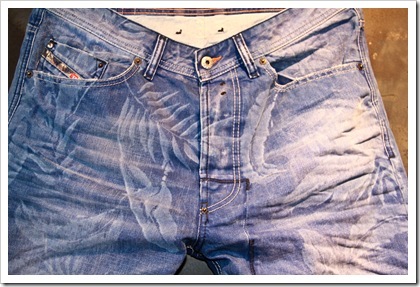 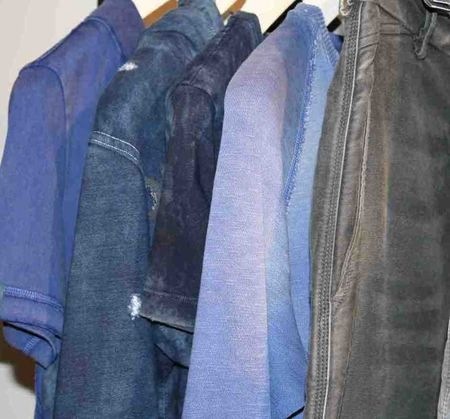 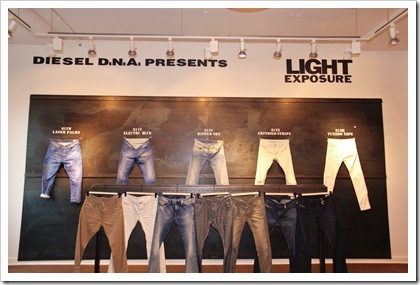 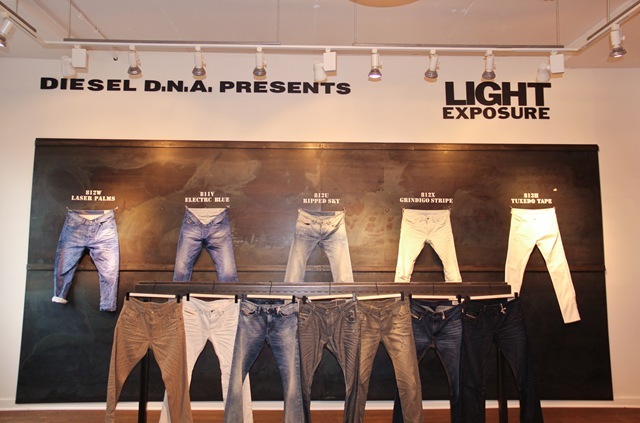 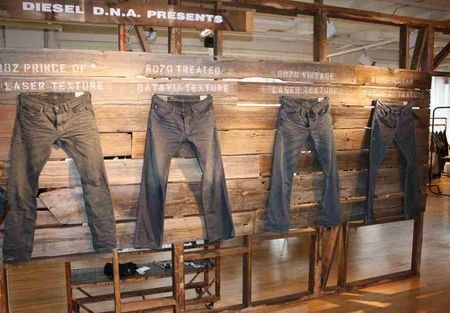 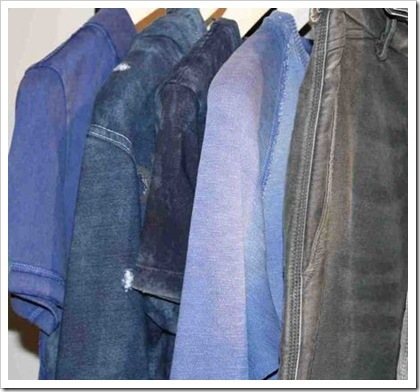 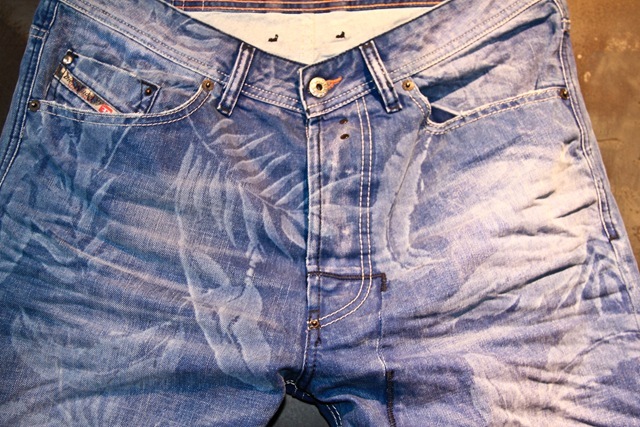 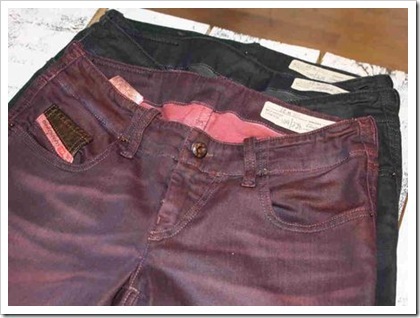 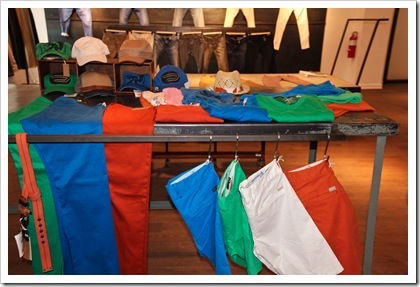 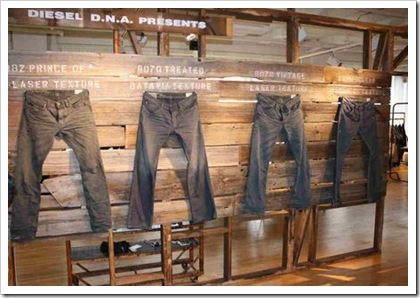 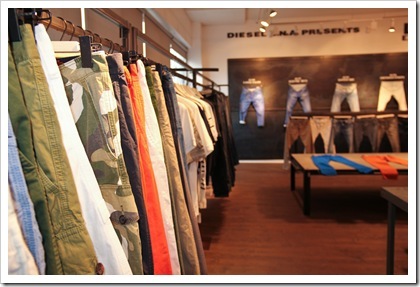 Diesel has brought chosen to expand its color denim range for men’s in the S/S’13 season. 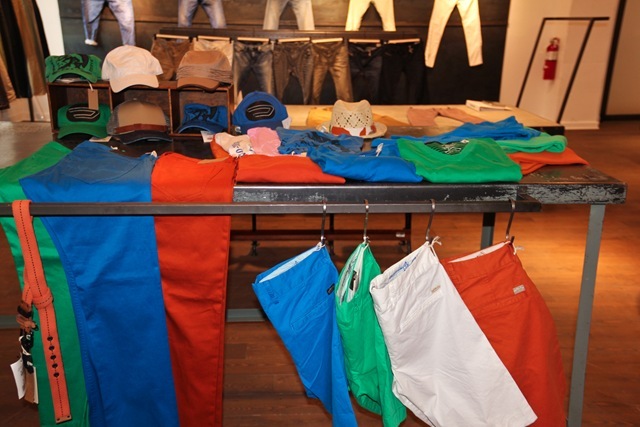 with colors like emerald green, orange, and azure blue. 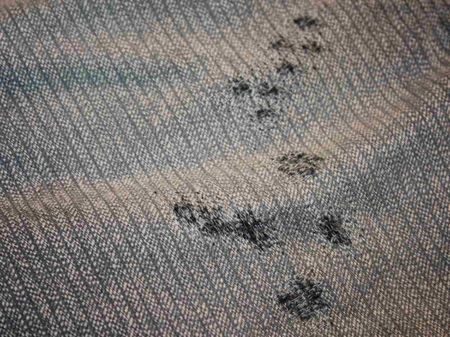 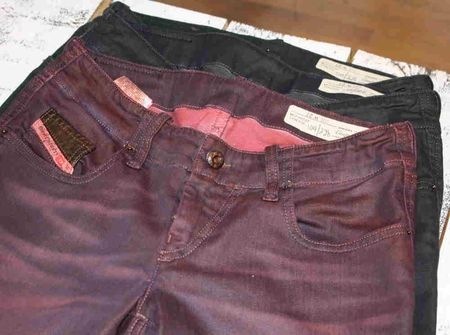 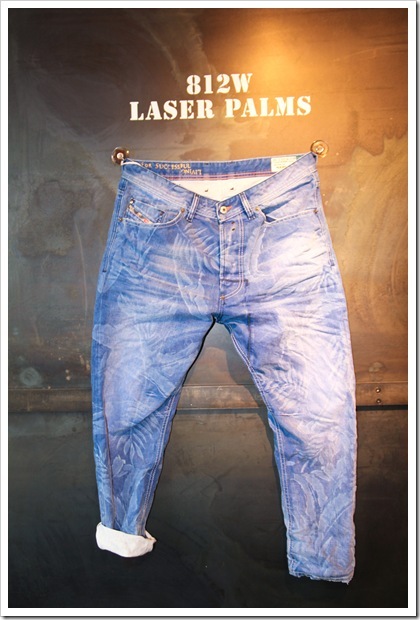 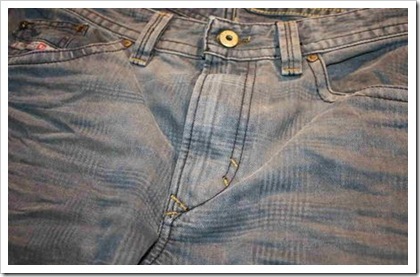 Also to be seen are a lot of prints – even on men’s denim – ranging from palm leaf prints to textures and checks. 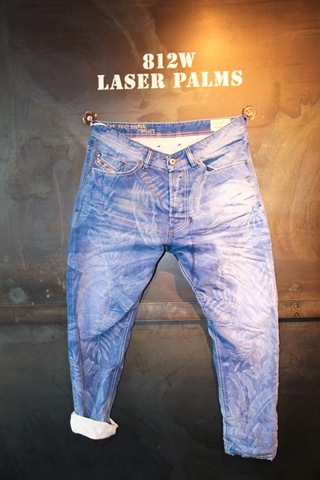 The palm looks were , however, created by lasers. 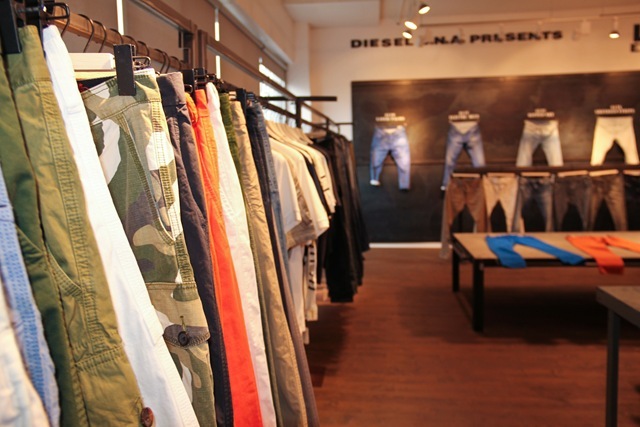 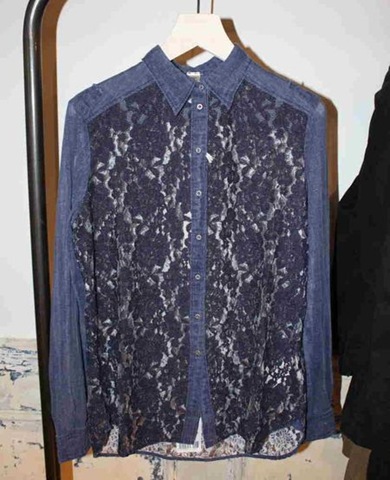 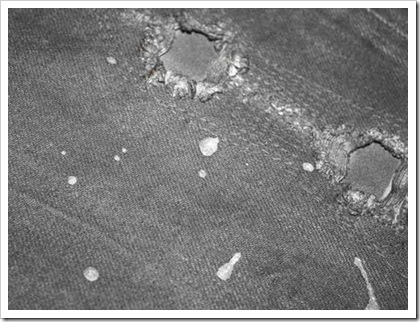 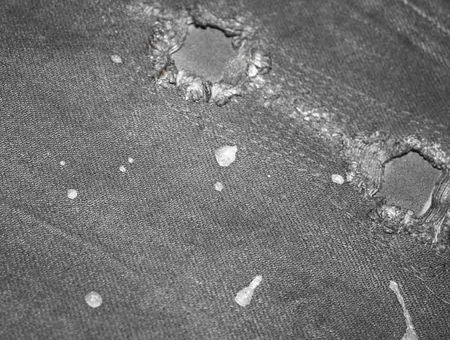 DIESEL highlights pattern and texture for pre-spring 2013, offering a range of denim surfaces with visible weave constructions. 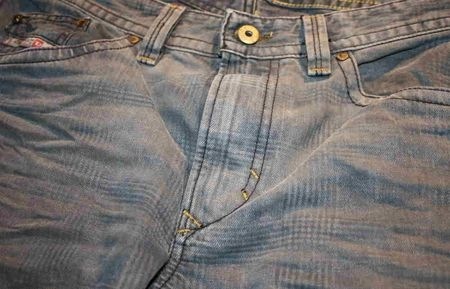 Hounds tooth , glen check and Prince of Wales references are taken from vintage suitings . 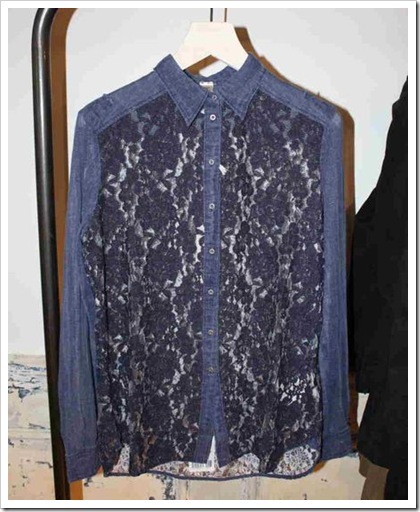 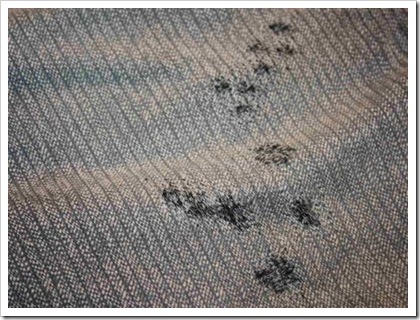 Heavy abrasion further highlights fabric thicknesses and weave textures.